In a previous post I had written about the Olympics in London and how you can check into some lovely properties which are giving away great deals around that time. Now since we have already figured you will be around the UK, I did a bit of research and came up with things for you to do at Wales as well, starting end of this month. So plan your holiday accordingly. Wales is a picturesque location that is a part of the United Kingdom and is situated to the west of England having a varied and dramatic landscape. It is also quite accessible from London or cities such as Birmingham and Manchester. 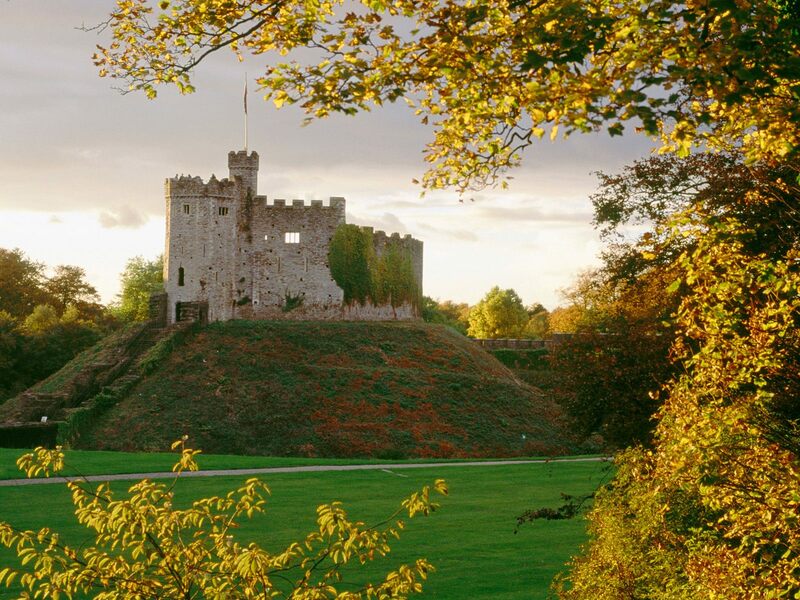 A vibrant population fuels a cosmopolitan city atmosphere.Cardiff Castle stands at the heart of downtown and Edwardian shopping arcades (Britain’s first malls) house charming one-of-a-kind shops. Wales is home to 641 castles, more than any other country in Europe. You are encouraged to visit them: climb towers, walk ancient walls and explore dungeons. It’s rare to find three national parks in a country the size of Massachusetts. But in the Snowdonia, Pembrokeshire Coast and Brecon Beacons national parks you’ll discover unique landscapes and a world of outdoor adventure. Royal connections abound and everyone can be spoiled by staying in hotels formerly owned by kings and queens. The events and activities feature around fish and shell-fish, eating out, fish cookery and preparation demonstrations, angling competitions and coaching, on water adventure and outdoor activities, waterway travel, environmental and educational activities, arts, craft and culture and for all ages! Every summer since 1947 Llangollen has staged one of the world’s most inspirational cultural festivals. Each year over 4,000 performers from across the globe head to the beautiful little Welsh town to take part in a unique event combining competition, performance, and international peace and friendship. 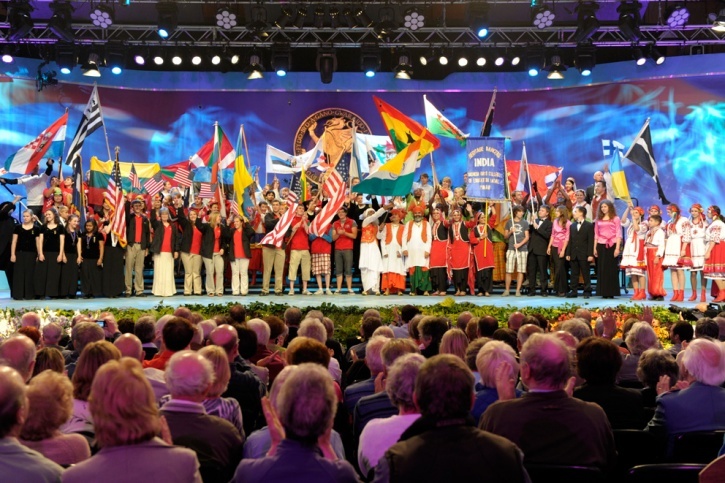 Around 25 different competitions celebrate song, music and dance, climaxing with the prestigious ‘Choir of the World’ where winning choirs compete for the Pavarotti Trophy. Europe’s largest wakeboard music festival takes place on the stunning Llyn Peninsula in North Wales. Wakestock 2012 has so much to offer in terms of a full fun packed weekend by the sea. The unique event also sees the world’s best wakeboarders take to the water. Wakestock UK are stoked to have some of the biggest names in the sport confirmed. They will be travelling to the Llyn Peninsula to compete for the title of Wakestock champion. 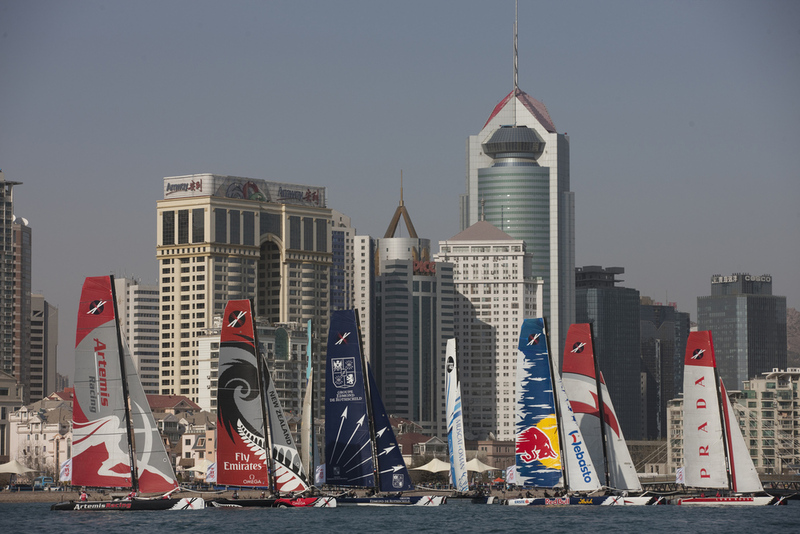 The UK round of the award-winning Extreme Sailing Series will be staged in Cardiff, the capital of Wales. The Extreme 40s fleet will race in the heart of the Bay, with the race village based in the inner harbour where spectators will be able to watch the racing unfold amongst the buzzing atmosphere with shops and restaurants surrounding the harbour in abundance. This is the essence of the first ever World Alternative Games which is to be held in Llanwrtyd Wells. Llanwrtyd is now set to host a variety of different and alternative events, from Worm Charming to Chariot Racing, from the Bathtubbing Championship to the Wife Carrying Championships. There will be a day designed purely for the youngsters, with child-friendly events such as Pooh Sticks and Rock, Paper, Scissors. Our international friends from France and the Czech Republic are due to join the festivities as we celebrate our links with a French-themed day (including a French cockerel throwing competition and French cheese rolling) and a Czech-themed day. Posted on June 8, 2012 September 4, 2012 by AparnaPosted in Decor, Design, Hotel, Lifestyle, News, TravelTagged Cardiff, Cardiff Castle, Extreme sailing, Llanwrtyd Wells, Llŷn Peninsula, London, Luxury, Travel, United Kingdom, Vacation, Wakestock, Wales.